In 2015, the global economy developed slowly. 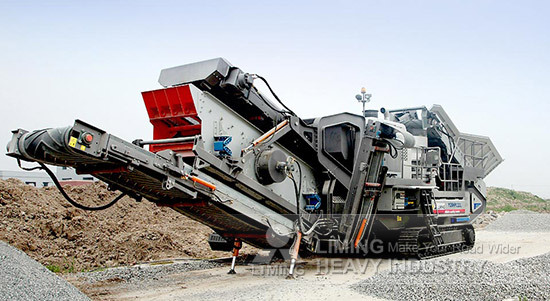 As the leading manufacturer of mining machinery, Liming Heavy Industry considers the situation, dares to break it, and optimizes products, enhances the value, harvests four major orders from Mail, Laos and Indonesia. In Bamako, the capital of Mali, two builders purchased YG1142E710, Y3S1860CS160 and KE750-1, KH300-2 two types of mobile crushing plant for granite crushing to assist local highway construction. In Indonesia, the customer purchased two sets MW800 Grinding Mill to set up a limestone production line. The equipment is recognized by customer. At the same time, Laos is one of the important market of Liming Heavy Industry in Southeast Asia. The customer is from a big construction company in Vientiane, signed Y3S1860CS160 mobile crushing plant with our company. 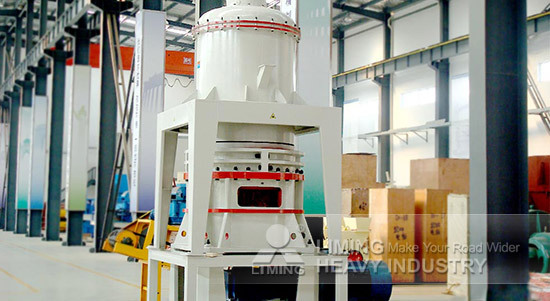 In the new year, Liming Heavy Industry will strive to benefit more customers!